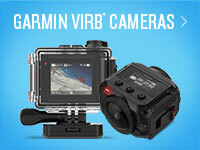 Turn your incredible action footage into customized, shareable videos with VIRB Edit desktop software. With VIRB Edit, importing your footage is as easy as connecting your device to your computer. 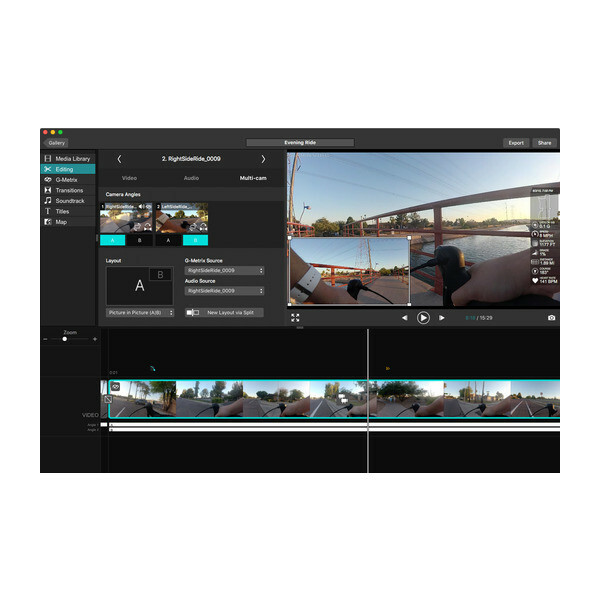 Once imported, VIRB Edit automatically organizes footage into small, easy-to-manage clips with the best moments highlighted for easy viewing and editing. Then, it’s up to you to perfect and share with the masses. 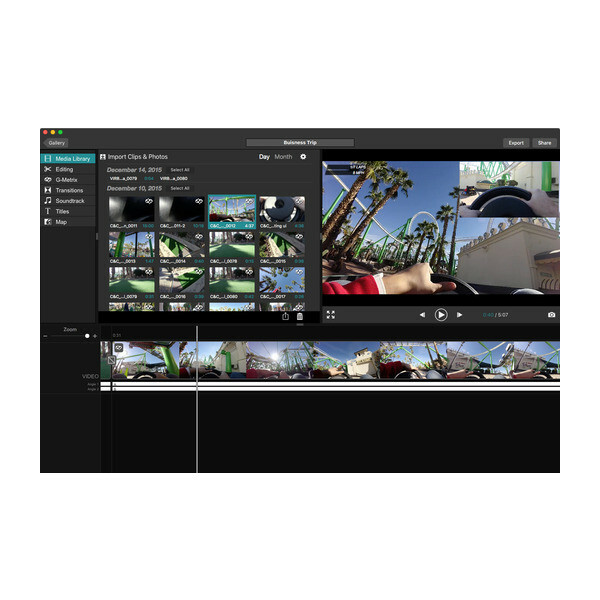 With a full suite of editing tools, you can tweak every moment of every video to your liking. 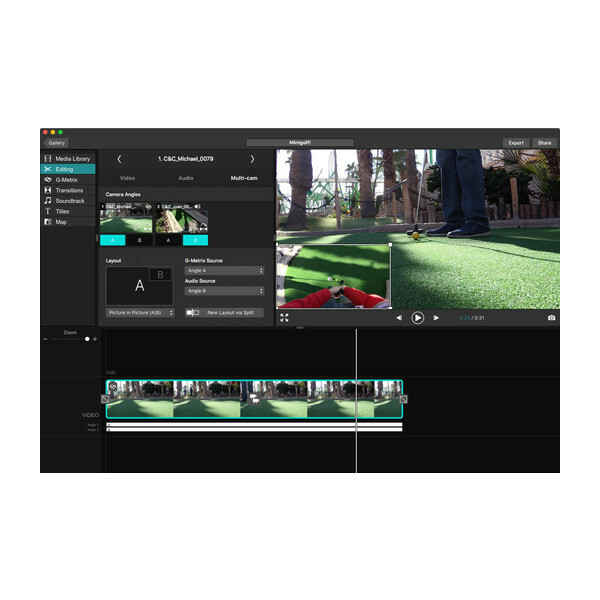 HyperFrame Director Mode lets users create beautifully stabilized traditionally framed content out of their high-quality spherical footage. Re-frame content after filming, using smooth camera pans, impressively wide angles, and tiny planets.Choose from preloaded music options, or add your own track. 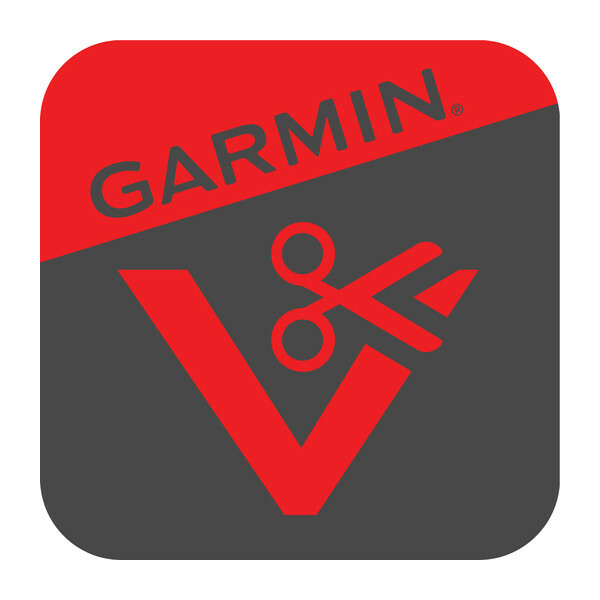 You can also trim video clips and include transitions, custom titles and more. Even if you’ve never edited a video, VIRB Edit makes the process simple without sacrificing the features and customization that let you make every video your own.